As of this week, you are more likely to find Stanton “Stiga” Fredericks on the lush greens of a golf course than on the soccer pitches of the Premier Soccer League where he made his name as a footballer. 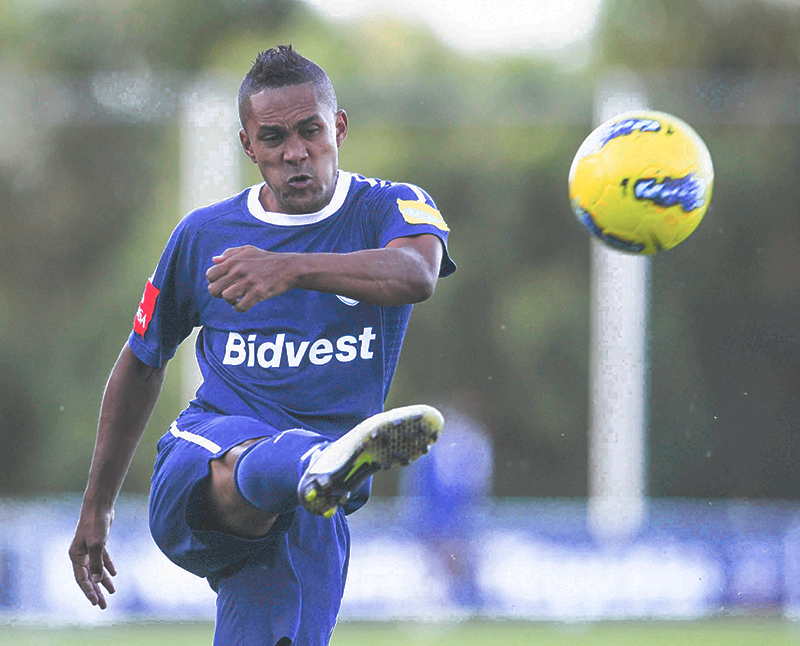 The 34 year-old veteran and former Bidvest captain decided to retire from professional football on Tuesday, ending his career at the same club where it began. showed throughout a career spanning almost two decades including stints playing in Switzerland, Greece and Moscow. After making his professional debut for Wits in 1996, the west-Johannesburg born midfielder went on to play for the national under-23 team at the 2000 Sydney Olympics, and also earned 14 caps for Bafana Bafana. of the clubs he represented, the playmaker is also part of an elite club in local football circles. Fredericks has played for both Soweto giants Kaizer Chiefs and Orlando Pirates. And even though he did not move directly from one club to the other, he played for the teams at a time when the rivalry between the two, especially among their supporters, still bordered on violent proportions. with Bidvest this season made the decision to retire easier. In the last two seasons combined, Fredericks has only started 4 league games for the Clever Boys, without scoring. In comparison, he started 20 games in the 2010/2011 season, finding the net 4 times. Fredericks will be remembered by football fans for his ability to “skin” an opponent, with the kind of inventive turn-of-skill that sent idiski purists into raptures. He will also be remembered as a clean-living, dedicated footballer, a genuine role-model. ← Do You Respect Sleep?